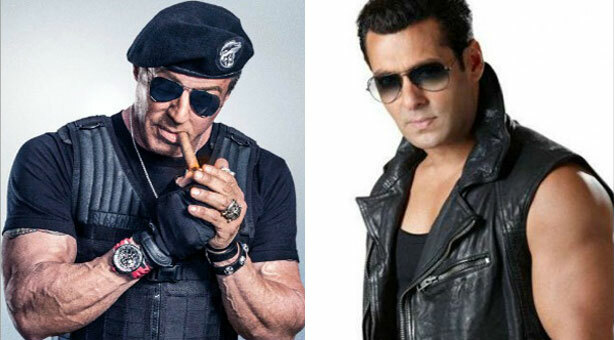 Shooting of ‘Sultan’ starts from today! 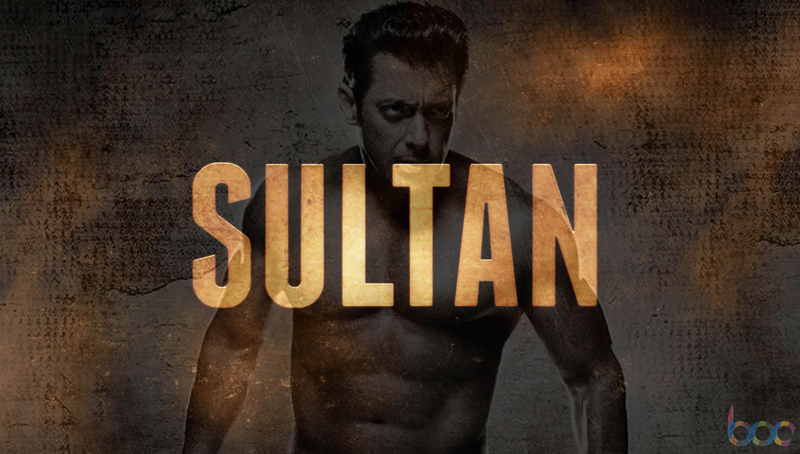 The upcoming Bollywood action genre Sultan which was riding high on buzz much before the current running Prem Ratan Dhan Payo due to being Salman Khan’s second collaboration with Yash Raj Films. A touted biggie has now been set up for starting its shooting from today i.e. 22 November 2015. After much hypes and preparations for the role, now finally the shooting started from today. Where we saw so much hype regarding the film shooting dates, star cast, release date etc; now we can conclude that the release date might on next year Eid will clash strongly with Shahrukh Khan’s Raees. 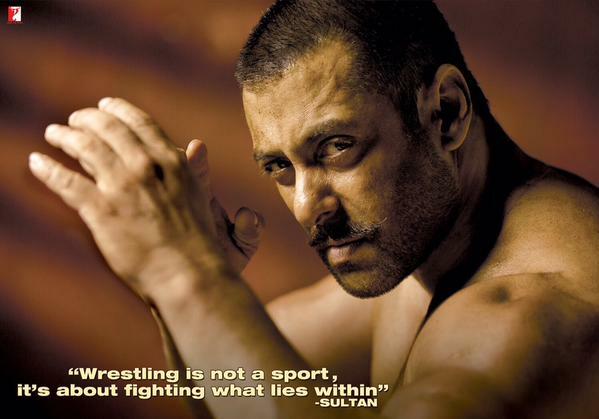 Also one of the main buzz regarding the movie, Salman is playing the character of Sultan Ali Khan – a three times state wrestler and his story. He was seen in some leaked stills during the practice session for wrestling before the shooting. Reports reveal that Salman Khan is going through quite strict diet and health schedules due to his sports person character in this upcoming biggie. From a protein enriched diet to hard gym and workout sessions with training from professionals in wrestling; he is trying his best to play his character of a wrestler in movie. Salman also stated in his recent press interviews about his after aches of this harsh training for the movie targeted to get him bigger and fitter physique. The first shooting sequences has started in Karjat at ND Studios and will continue for 40 another days after which further shots will be done Punjab and Haryana owing for their Akhada sequences. Right now it seems that Salman Khan is quite stuck between the shooting schedules of two main things – Bigg Boss Season 9 and obviously Sultan. Most probably the shooting might end up by March 2016 and release on Eid 2016. Well now with the fact that shooting has been started for this fascinating movie, all the fans who are eagerly waiting for Sultan to complete the shots and get released are quite relaxed with this news. We hope that the film completes the shooting on time and proves to be another entertainer in box office.